Honor Storage in Cypress, California will provide you with the best portable storage units out there. Looking for the best portable self-storage solutions? Do you live or do you move to Cypress? Then, Honor Storage Cypress is the moving and storage company for you. Storing your furniture and going to and from the storage unit can be incredibly frustrating. But it doesn’t have to be. Honor Storage will deliver the portable storage unit to your home. 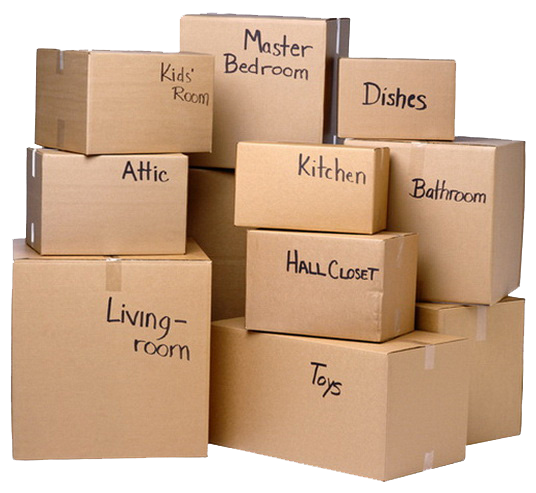 We also will help packing and loading all your belongings. Lastly, we drive the storage unit to a safe and secure location. There’s literally no hassle involved for you! You will have time to spend on more important things while we take care of all the heavy lifting. It also doesn’t matter if you need space for a short or long time period. Give the storing services of Honor Storage Cypress a chance. You will be pleasantly surprised. Honor Storage Cypress is the #1 portable storage business located in Cypress. We are directly based in Cypress. If you have more important questions, you can find us at 6122 Katella Ave, Cypress. We will be able to help you move from Cypress all across Orange County and neighboring cities. Since we are based in Cypress, we know the location very well. Our friendly managers at our Cypress Location will help you with every need possible. Our storage business is known to be very efficient. We have the right skill and precision to handle all your storage needs. You will get a professional team within your budget helping We are dedicated to working with you so you not only know exactly what is going on with your belongings, but we offer you extra guidance and answer all your questions in a timely manner. If you are in need of high-end storage solutions, keep reading to learn more about our services and why you should choose us over other storage unit companies. Cypress is a city in northern Orange County within Southern California. It’s a great place to live. It has a population of about 49,000 and the city has a great ethnic diversity. How Cypress got its name is still a bit of a mystery. According to local historians the city never had many cypress trees. A lot of national and international companies are located in Cypress. It’s also the home of Los Alamitos Race Course and a lot of shopping centers. The Race Track also represents the single-largest source of tax revenue for the city. 100 years ago the city was a lot different. A traveler visiting the Cypress area at that time would have found only flat grassland. It has changed a lot since then. In 1895, the Cypress School Distract was started. The median income in Cypress, CA is about $81,738. In the 1960s and 1970s this city experienced a building boom. Today most of the land in Cypress is developed. Our office is conveniently located in Cypress. Find our other locations in Orange County as well. No matter what situation you are in, you can count on Honor Storage Cypress for high-quality storage services. We will make your life significantly more comfortable while freeing you to do what you need to handle—whether that be work, kids, projects, planning, or otherwise. The best thing is probably that we are located in the center of Cypress and our flexibility. You can literally call us today and we will be able to start packing in no time. Also if you have unique requirements, our team will work with you to ensure that everybody is completely satisfied.